Our September scrapbook kit has just hit the pavement, and we know you're gonna LOVE IT! Kim has prepared an awesome step-by-step video tutorial using the September Main Kit! You can find this tutorial (as well as other months) in the "Anatomy of a Layout" section of our forums! 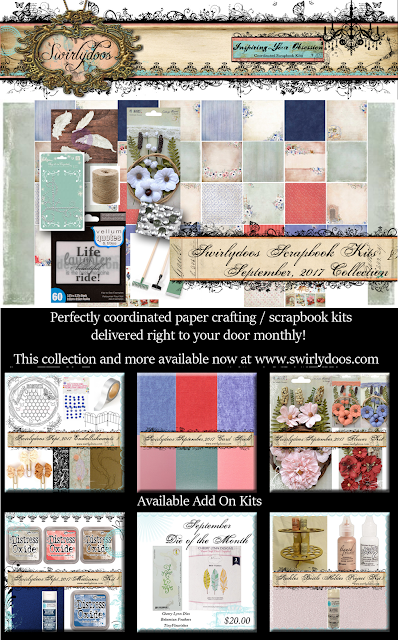 Follow along as she creates this beautiful page using the exact same kit you have!